In 2013 the Montessori Australia Foundation will be launching Pregnancy to Parenting Australia. Its mission will be to support the development children, by providing support to parents during the transition into parenthood and beyond. We value the important role played by parents to meet the physical and psychological needs of the young child. We believe that parents not only play a key role in promoting this healthy development in the young child, but also in the creation of a healthy society and that as such, society should support parents in their role. 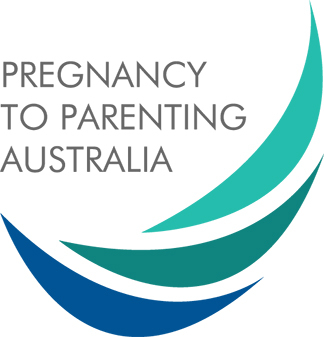 Pregnancy to Parenting Australia aims to establish itself as the ‘go to’ provider of information and support services for Australian parents. We aim to achieve this through the delivery of relevant, effective and accessible prenatal and parent education services.